Wedding day timelines are something couples ask me about quite frequently. After all, planning a wedding timeline is crucial to making the most out of the time you contract your photographer for. All couples want to make sure I am there to capture their day from getting ready to garter/bouquet toss, and planning a timeline is KEY to that. Typically, your wedding coordinator will create a complete timeline of the day, talking of course to the photographer and making the most out of your contracted time. When my clients are unable to afford a coordinator, I always help them to create a great timeline for how photography will unfold throughout the day! How many hours are offered in your collections, and how many hours do I need? Most couples need between 6-8 hours for their wedding day. In all honesty, weddings with all the traditional events happening (ie first dance, toasts, parent dances, cake cutting, bouquet/garter) will probably need 8 hours. But it is very rare that a couple needs more than 8 hours. The only situations I have seen where a couple needs additional hours beyond 8 is when: 1) there is an additional event/ceremony, like a tea ceremony and then a western ceremony, 2) there is a large break between a church ceremony and reception (any break longer than 2 hours), 3) the couple wants extra reception events photographed such as table visits, money dance, special performances, or a grand exit with sparklers. Barring these three circumstances, you will likely not need anything over 8 hours of time. My packages come with either 6 or 8 hours of photography depending on the collection you select. You are always welcome to add additional hours as well on the a la carte menu. Interested in my pricing and collections? Please inquire to set up a time for a consultation. What events do you try to cover in all your weddings? I always try to get getting ready shots for the bride (the groom depends on where he gets ready and how much time you have contracted me for), family formal portraits, bridal party portraits, bride and groom portraits, ceremony coverage, candids of the couple, bridal party, family and other guests through out the day, your decor details, and at least some of the reception. 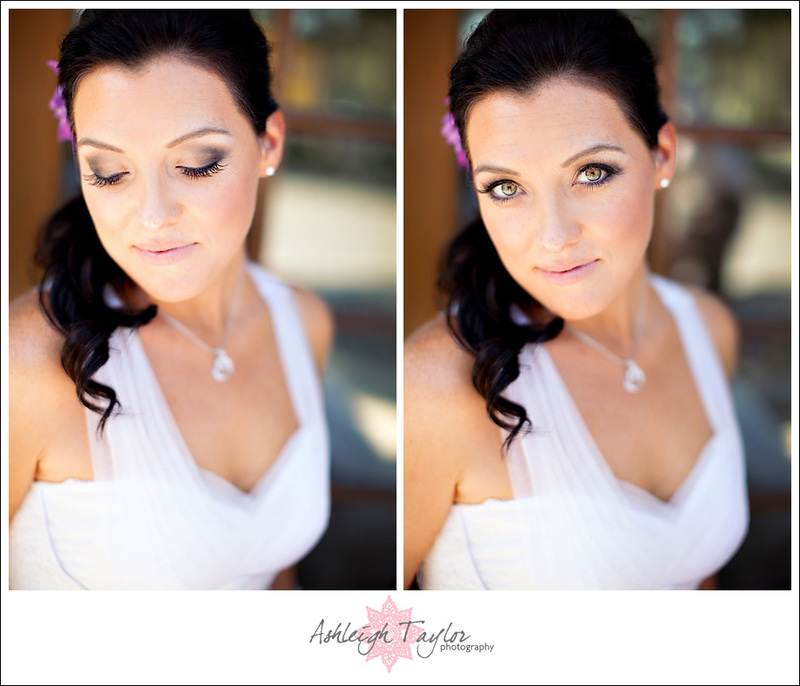 To me the story of your wedding day does start with getting ready and I LOVE to photograph that. The other events I listed are also so important to capturing the iconic images of your day that you will treasure for a lifetime, and I would not miss ANY of them! Can you give me an example of a standard 6 hour timeline? Sure thing! Here is an example of a recent 6 hour wedding I did. As you can see many of the traditional events were captured, though they were condensed into a short amount of time. Also the couple did skip a few traditions, which did allow for everything they wanted covered to be covered. The six hours is perfect for couples who want to work with me but are on a budget, or for couples who are not having a very traditional wedding. 7:55pm – Bride & Groom to enjoy 2nd half of cocktail hour. Photographers to photograph reception details in the finished but empty reception area. Also photograph some candids and groups during cocktail hour. See? Easy peasy and perfect for couples on a budget and/or who aren’t doing all the typical traditions. Also please note, the timeline above assumes all events of the day happen at one location (meaning you get ready, have the ceremony and reception all at your wedding venue). Can you give me an example of a standard 8 hour timeline? Yes I sure can! 8 hours really is better for couples who are having all the traditional stuff or are not having all wedding events at one location. It is a little bit more of an investment but the cost is totally worth it for the extra coverage. Also, all of my collections that come with 8 hours include some extra goodies like canvases, print credits, and even albums in some collections! An 8 hour timeline is also definitely necessary if there are multiple locations for a wedding (as in hotel for getting ready, church for ceremony, venue for reception). But even with everything all happening at one space, which is the case for many wedding venues, 8 hours is still so helpful to ensure a smooth day, with the ENTIRE story covered! 1:30 – Photographers arrive as bride is near done with hair/make up. 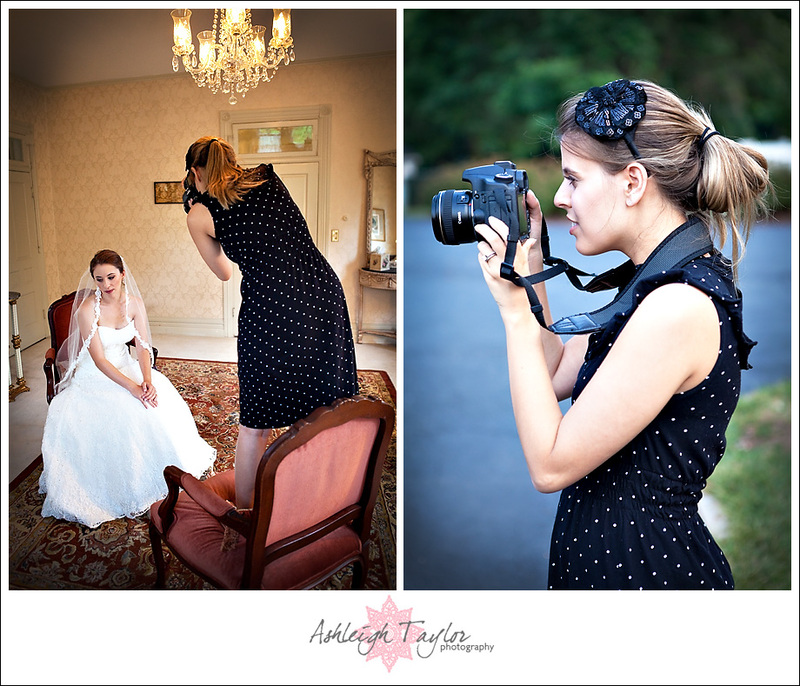 Photographer to capture Bride’s details (hanging dress, shoes, bouquet, rings, jewelry). Bride Getting ready shots/candids, and capture bride getting into her dress. Groom getting ready shots, if he is also getting ready at the same hotel/venue. As you can see this timeline covers EVERYTHING, and is also a little more buffered in case things go wrong or run late (which they often times do)! Also some of the extra portrait time can be taken out and transferred to travel time, if you are traveling to multiple locations on your wedding day. This is just one example, and as you can see it’s a very flexible model. That is why 8 hours is the perfect fit for 90% of my couples. So, the time I contract you for is continuous? You cannot do say four hours in the morning, take a break, and come back for four hours of coverage in the evening? When you book photography coverage with me, you are booking me for a CONTINUOUS amount of time. That means the clock starts from agreed upon arrival time, and runs out 6 or 8 hours later. I can not offer your coverage to be split up. So this is why it’s essential to plan out a timeline to make the most of your day. MOST photographers operate this same way, and it is important to take that into consideration when initially planning your day. In the early stages of planning, work to having all your events nearby (both in time and location). Do not book a 11:00am church ceremony and 6:00pm reception as that would cause some *major* timeline issues and will probably make staying in your photography budget much more challenging. What else do I need to know to have an efficient wedding day time line? I am a HUGE advocate of a first look and wrote all about what it is and how it helps the flow of your day/timeline here. Still have more timeline questions? Leave them in a comment below, I am happy to answer them!